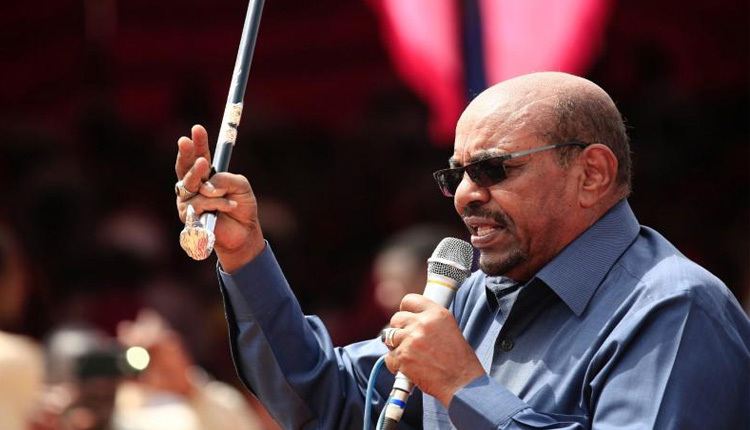 Bashir warned against destabilizing the Sudanese state, however, saying “you can look at what happened in Libya,” which has been in a state of turmoil since a 2011 civil war led to the overthrow of longstanding ruler Muammar Gaddafi. He also said young people’s anger was fueled by the “wrong implementation” of Sudan’s public order laws. The morality laws have been criticized by human rights organizations for restricting the freedom of women by, for example, making it a crime for a woman to wear trousers.